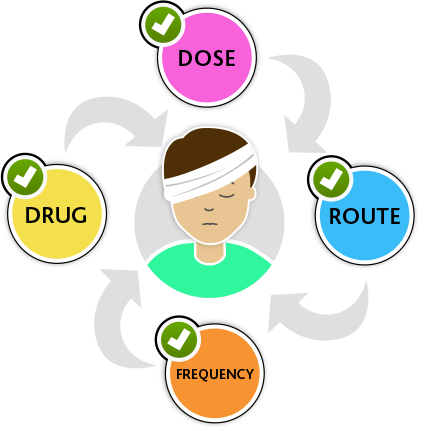 Prescribing is a complex task requiring knowledge of a wide range of medicines and the diseases they are used to treat. As well as offering the potential for improving health, it is an activity associated with potential hazards. 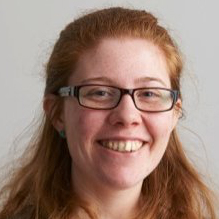 Research has shown that trainee doctors find it the most challenging part of their training. 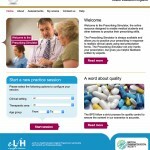 The British Pharmacological Society teamed up with us, in partnership with e-Learning for Healthcare , to build a Prescribing simulator to help trainee doctors practise these critical skills in a safe environment. 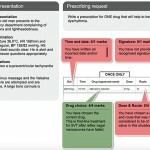 Trainee doctors are faced with real-life scenarios of patients presenting with symptoms and other contextual information, such as test results. 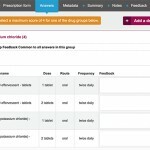 They are challenged to prescribe the drug, dose, route and frequency to best treat the patient. 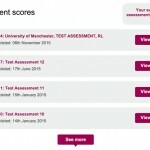 Feedback specific to their choice, as well as a score, is presented on screen immediately. 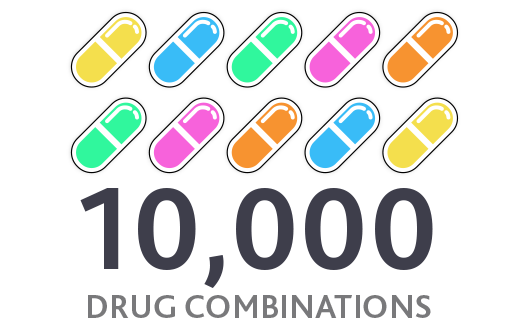 With over 10,000 drug combinations in the administration system, delivering the right feedback and score was a challenging task! What did we bring to the project? The BPS had some ideas around how the tool should work, but didn’t know how to achieve their objectives. Starting with a consultation period, we helped them define the user journey designing each screen necessary and the functionality required to support it. 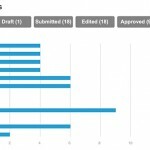 This included a detailed publishing workflow in the admin system to support authoring, editing and quality assurance prior to publication. 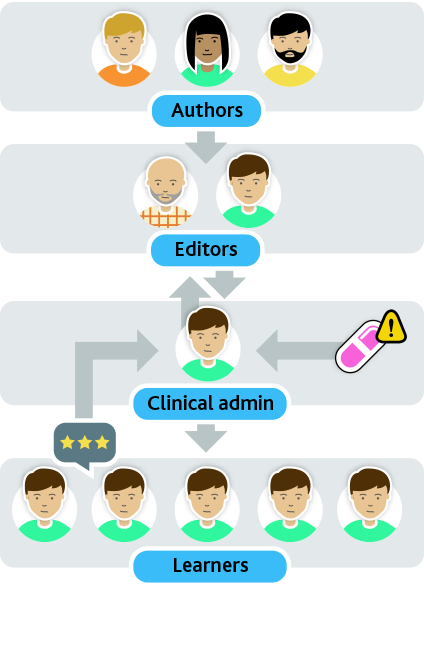 We also worked in some innovative features such as flagging scenarios for editorial review when drugs are changed and also when multiple users are submitting incorrect answers, such as indicating the need to provide feedback on a misconception. iflourish did a fantastic job of accurately scoping out a complicated system, developing new features to make it work how we wanted and establishing the workflows for the different users. They were great to work with - really helpful, turned requests round quickly, offered good advice and were able to explain things concisely to a non-technical audience.